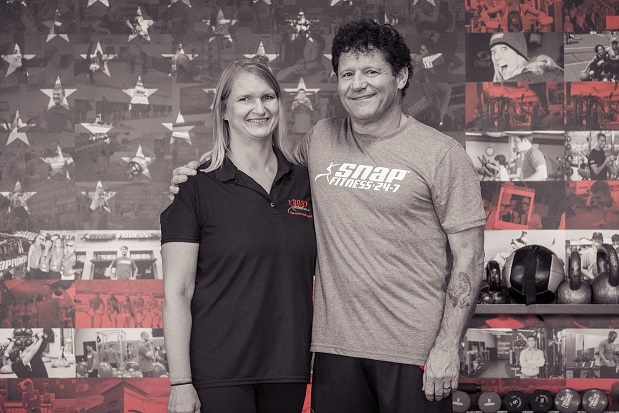 Barbara is a nurse supervisor at the local hospital and an Owner Operator of Snap Fitness of Houghton. 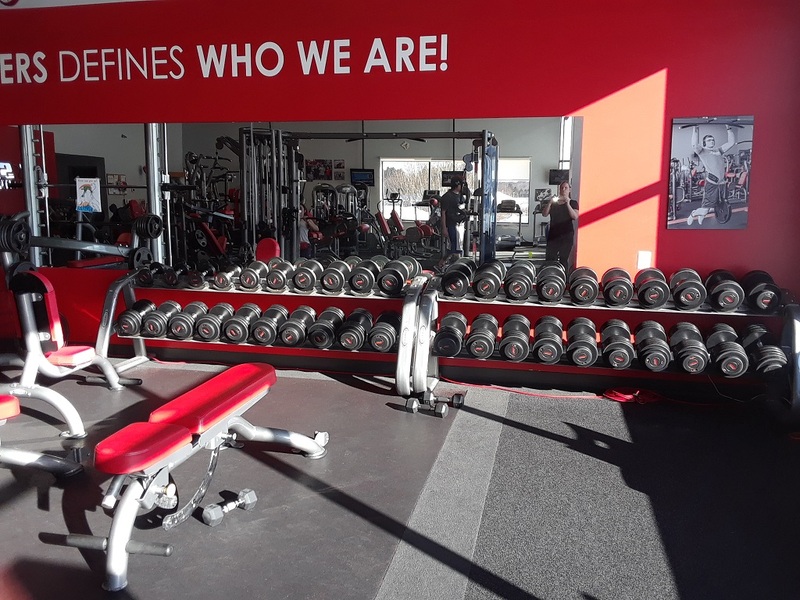 Welcome to Snap Fitness Houghton, We are pleased and honored to be able to serve our Houghton community. 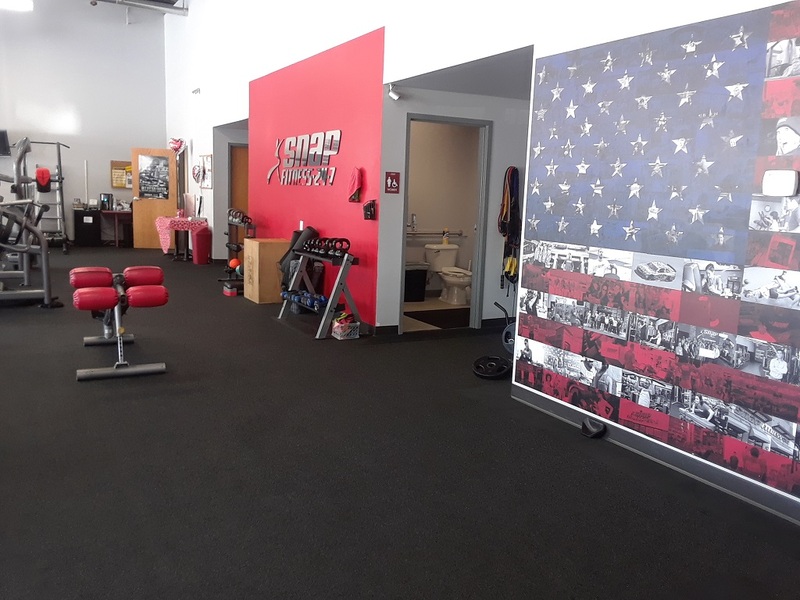 We are new owner operators of this Snap Fitness center, our goal is to modernize, and still serve all of our fitness customers. 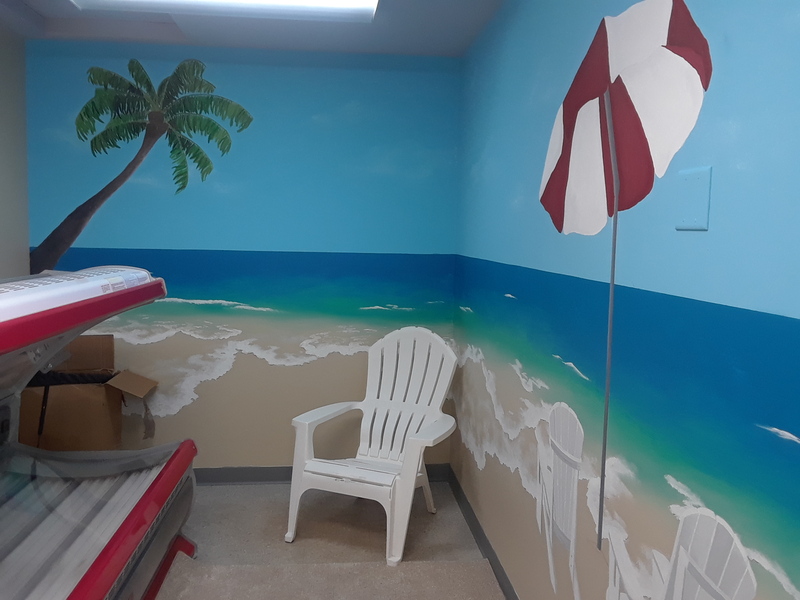 Thank you to all of our adopted members in the owner transfer and new members that have joined our community.